We have partnered with Acmeda to using one of the best mechanisms in Australia. We support Acmeda an australian company that is a leader in this field and spends a large amount on their research and development and are always at the front of their industry. 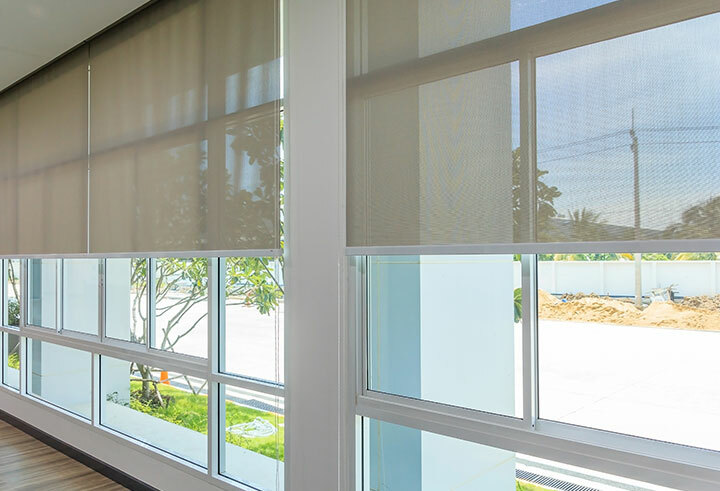 Contact us today on 0422 042 001 or email us on [email protected] today to speak to one of our window coverings experts!